Does Halo: Combat Evolved Belong in the Video Game Canon? 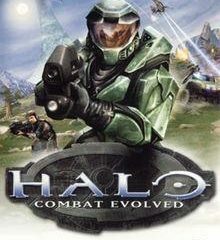 Halo made a name for Bungie and the Xbox. 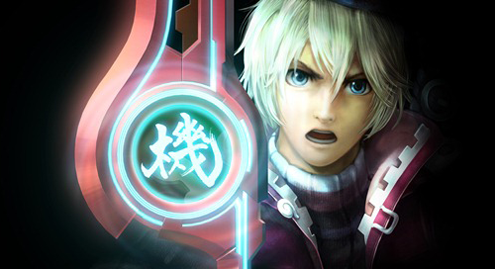 Does it belong in the video game canon? 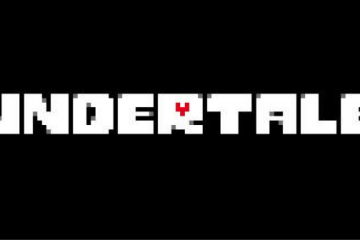 Does Undertale Belong in the Video Game Canon? Undertale has captivated the internet since its release, but what's its real impact on the art of game storytelling? 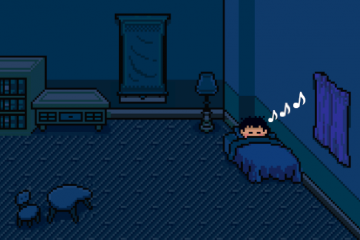 Featured Author Nathan Randall argues that video games have a lot to learn from musicals. 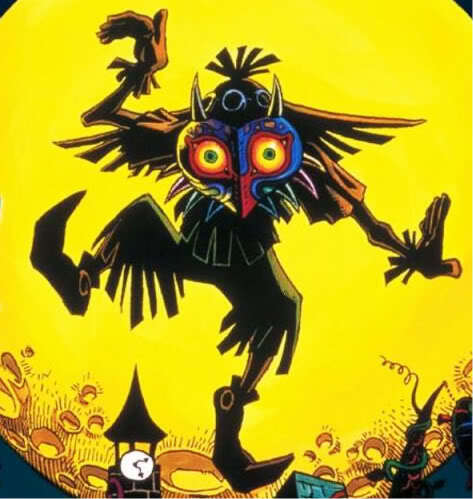 Why can’t Skull Kid be healed? Part III of III examining the Song of Healing. 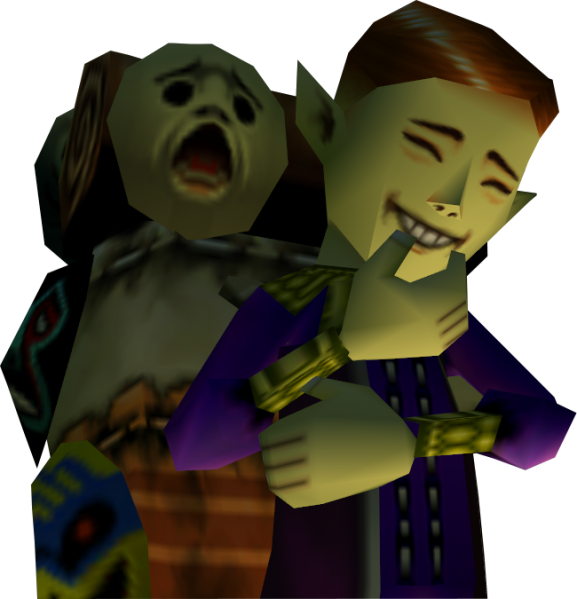 Given the analysis I have offered of the Song of Healing, how can we account for the fact that Link cannot use the song to heal Skull Kid / Majora? “If you truly can see me, then follow behind me.” Part II of III examining the Song of Healing. 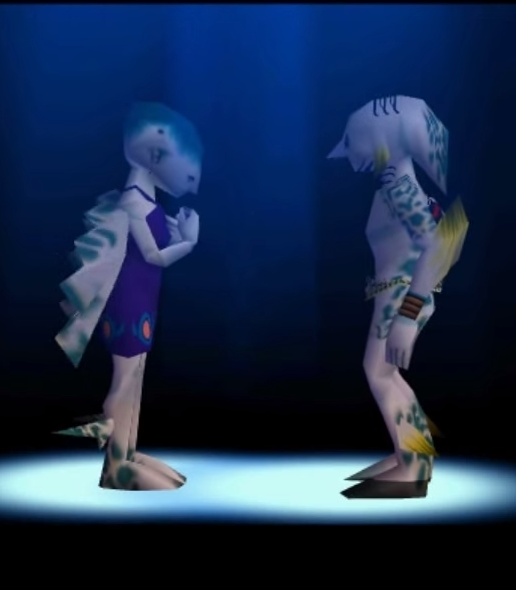 A first pass at what Darmani and Mikau can teach us about heroism in Termina. What can Deku Link teach us about the nature of gaming? Part I of III examining the Song of Healing. 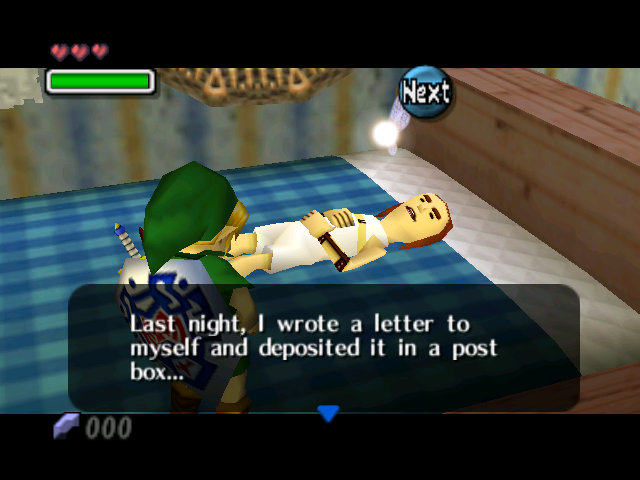 In the first of three posts about the Song of Healing, I argue that Deku Link offers us unique insight into video games as an aesthetic object.